Pond Balance is a widely accepted pond treatment for reducing organic debris and string algae. Unbalanced pond conditions may contribute to excess organic debris in ponds, streams, pump intakes, and filters. Pond Balance keeps certain nutrients at bay. This helps provide a healthy and beautiful pond without harm to plants, fish, or bacteria. Pond Balance is a widely accepted pond treatment for reducing organic debris and string algae. Unbalanced pond conditions may contribute to excess organic debris in ponds, streams, pump intakes, and filters. Pond Balance keeps certain nutrients at bay. 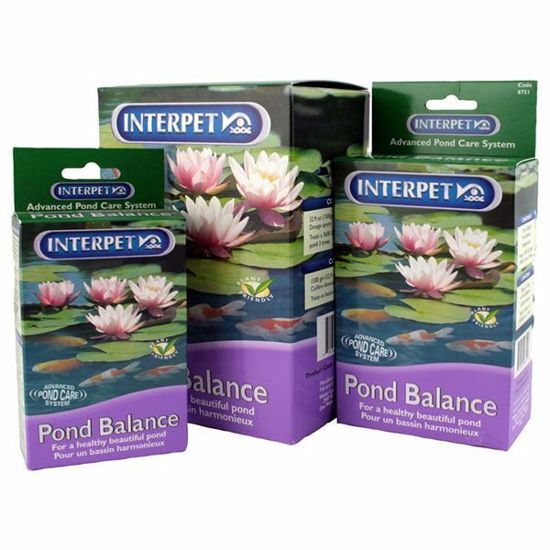 This helps provide a healthy and beautiful pond without harm to plants, fish, or bacteria.